The publication of a National Glacier Inventory in Argentina may impact the existing mining projects located in protected areas. It is uncertain when the National Supreme Court will decide on the constitutionality of the Law. 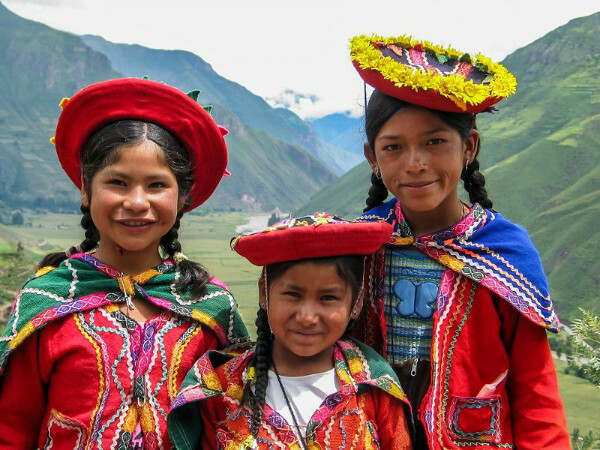 To defend the right to their natural resources, some of the mining provinces (Salta, San Juan, Jujuy, La Rioja, Santa Cruz) issued their own glacier laws and are preparing their own inventories. At the same time, it is possible that the provinces promote a change in the Law. La publicación de un Inventario Nacional de Glaciares en Argentina puede afectar los proyectos mineros existentes ubicados en áreas protegidas. No está claro cuándo el Tribunal Supremo Nacional decidirá sobre la constitucionalidad de la Ley. 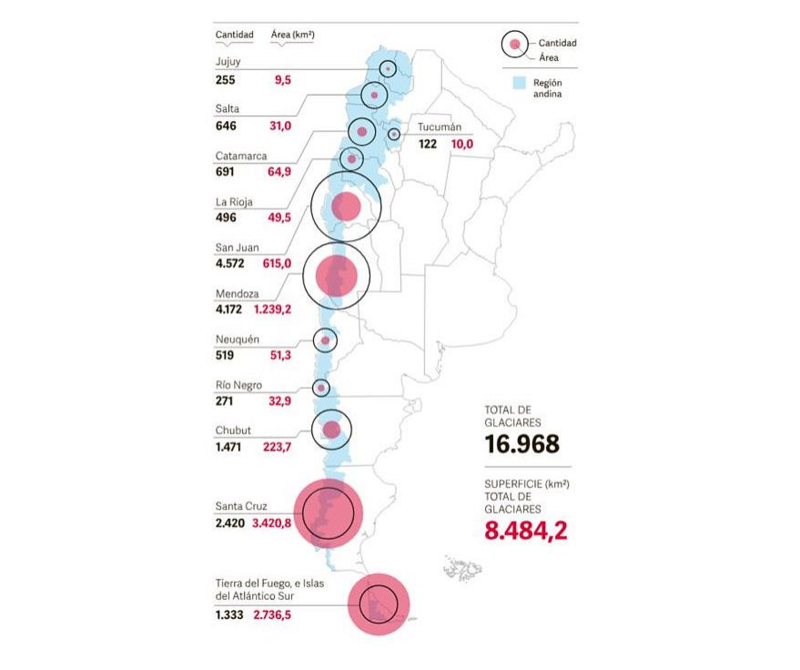 Para defender el derecho a sus recursos naturales, algunas de las provincias mineras (Salta, San Juan, Jujuy, La Rioja, Santa Cruz) emitieron sus propias leyes sobre glaciares y están preparando sus propios inventarios. Al mismo tiempo, es posible que las provincias promuevan un cambio en la ley. has actively participated in the #COP23 (#UNFCCC) held in Bonn. We have attended important economic and commercial discussions. 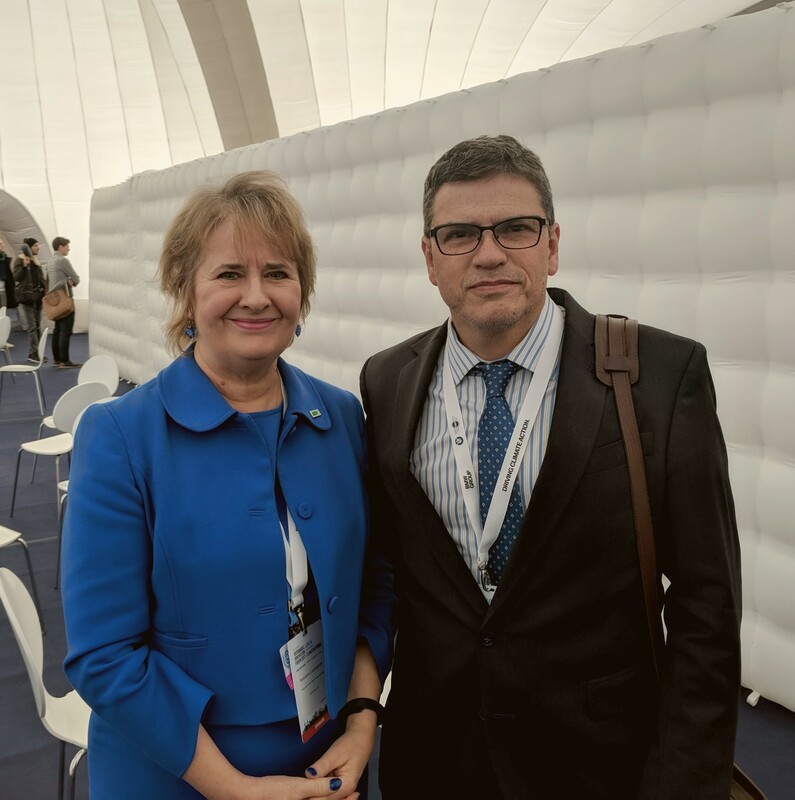 In the photo Claudio Iglesias Darriba (IPIBA’s Executive Director) with Mrs. Roseanna Cunningham, Secretary of Environment and Climate Change of Scotland. This country has implemented successful subsidies as a way to contribute to new technologies development. OBRAR has actively participated in the COP23 in Bonn, in November 2017. 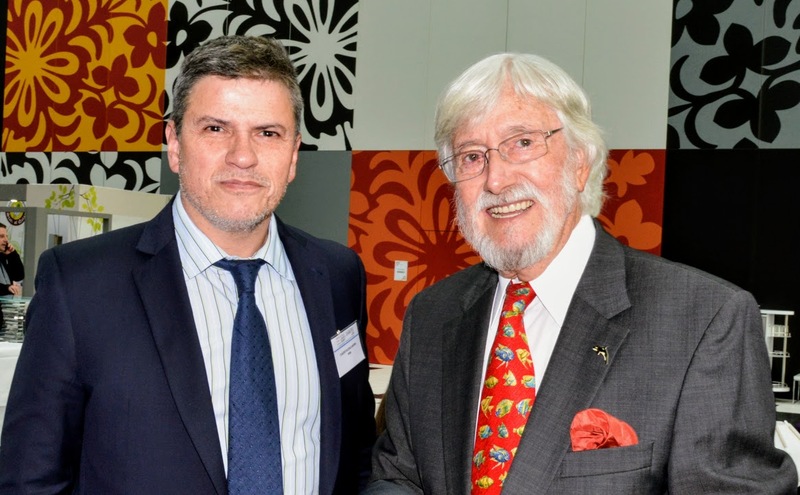 In the picture, Dr. Claudio Iglesias Darriba (Obrar) and Mr. Jean-Michel Cousteau (Green Cross France). OBRAR ha participado activamente de la COP23 realizada en Bonn, en noviembre de 2017. En la imagen el Dr. Claudio Iglesias Darriba (Obrar) y el Sr. Jean-Michel Cousteau (Green Cross France). Significant financial resources will be needed to help developing countries deal with climate change. The European Union is the largest contributor of climate finance to developing countries and the world's biggest aid donor, collectively providing more than half of global official development assistance (ODA). Climate change is being increasingly integrated into the EU's broader development strategy. 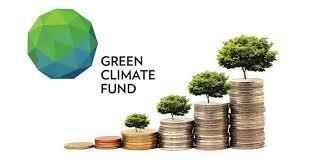 - The EU’s Global Climate Change Alliance (GCCA) initiative provides technical and financial support to developing countries to integrate climate change into their development policies and budgets, and to implement projects that address climate change on the ground. The GCCA is also a platform for dialogue and exchange of experience. OBRAR es una asociación civil de la Argentina que cumple una importante función económica y social.